Club Sound Witches is the duo of Brisbane’s Nicola Morton (Bad Intentions) and Matt Earle (xNoBBQx), a pairing as abrasive as you’d expect from their prior projects. The video for ‘Uprok’ (a track from a forthcoming cassette on Breakdance the Dawn) is funny. A paper boat leads a camera past onlookers who are either disinterested or confused by the filming, which would be a perfectly acceptable reaction to the track itself. ‘Uprok’ is an oddity, consisting of harshly grating overtones with writhing beats plied underneath. The duo describe themselves as a techno band, but those influences are violently obscured under the aural buzzsaw that is the track’s ambience. The beats are muted too, so that it sounds like you’re loitering just outside a club with a persistent headache. When I listen to this track, I want initially to remove my headphones and walk away, but I listen anyway. It’s a very strange and appealing form of punishment. ‘Uprok’ will appear on a cassette release on Breakdance the Dawn, and follows a 2012 CD-R that we reviewed previously. Piece War are a guitar and drums duo from Auckland featuring Barbara Rocha and Tina Pahema of the Coolies. At first glance, the band seem part of the well-worn garage aesthetic of cheaply distorted guitars, straight-forward drum patterns and sweetly-sang vocals – but the songs of Piece War always redeem themselves from these unfair associations. ‘Call on Me’ (and much of the rest of their digital EP, Apathy) carries a deep dose of turbidity underneath the sunny guitar-pop surface. 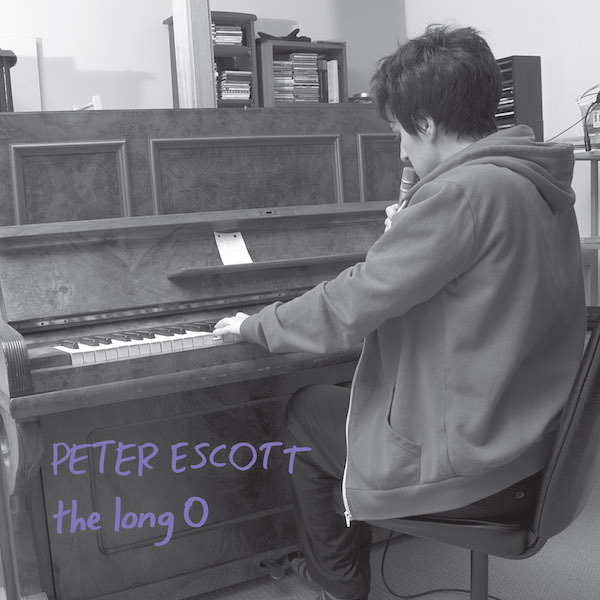 It gets anxiously distracted mid-track before careering off into infectious (but quickly obscured) vocal melodies. ‘Dead Bodies’ (also on the Apathy EP) is the opposite, beginning sweetly before falling into a morbid, adjacent chorus. 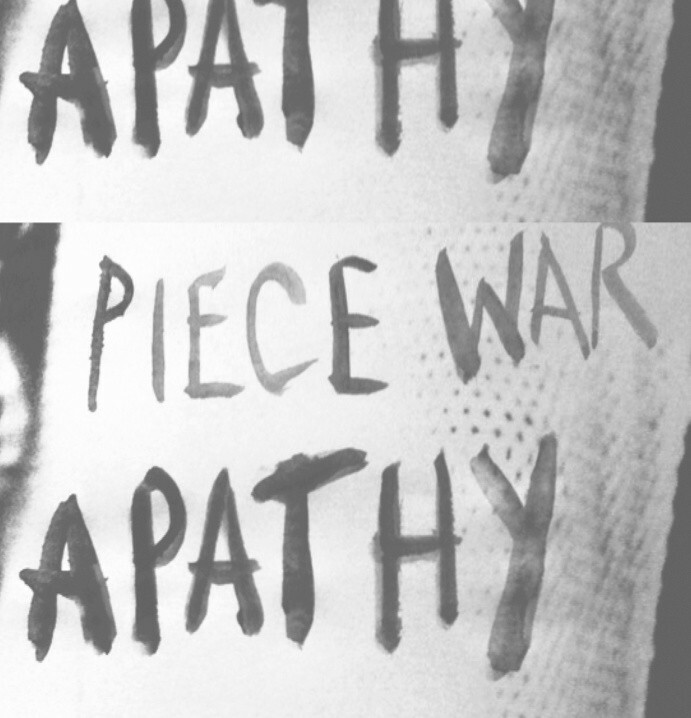 Like their expressions of insecurity and suggested failures, Piece War always push their songs to collapse. ‘Call on Me’ is from a now sold out 10″ released on Epic Sweep Records, but the digital version can be purchased from Piece War’s bandcamp. 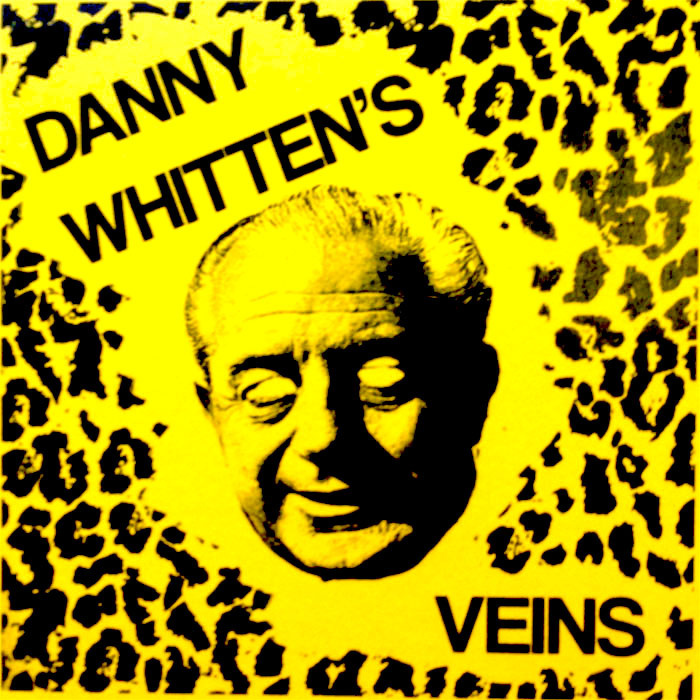 Danny Whitten’s Veins is a punk band from Adelaide who follow a recent uprising in acts who outwardly reference Flipper, forever the kings of bad taste US punk. Despite their name being a reference to a former Crazy Horse guitarist (who died of a booze and valium cocktail rather than the ravaging of opiates their name suggests), there is no virtuosity here, just oversaturated vocals and simpleton dynamics. It’s as punishing and trying a listen as you’ll find, with as flailing an approach as their clear interstate contemporaries in Sydney’s Housewives and Melbourne’s Dribble. ‘Harold Holt’ opens their self-titled cassette and taunts the still-missing Prime Minister with goading shouts of “swim Harry, swim,” a rapid and quickly forgotten sentiment that sits in opposition to the six-minute death knell of ‘Tick the Boxes.’ Other tracks preference the more fleeting approach, but the weight of noise bears down on the tape throughout. The self-titled Danny Whitten’s Veins cassette is available on Major Crimes Records through distro’s such as No Patience. Perth’s Lyndon Blue is a prolific contributor to the surprisingly busy Perth electronic scene via his involvement in acts as varied as Spirit Level, Seams, Solar Barge and Heathcote Blue. Leafy Suburbs is his solo electronic project, led by beats and clipping explorations that fade out much more quickly than what the genre’s staples usually warrant. 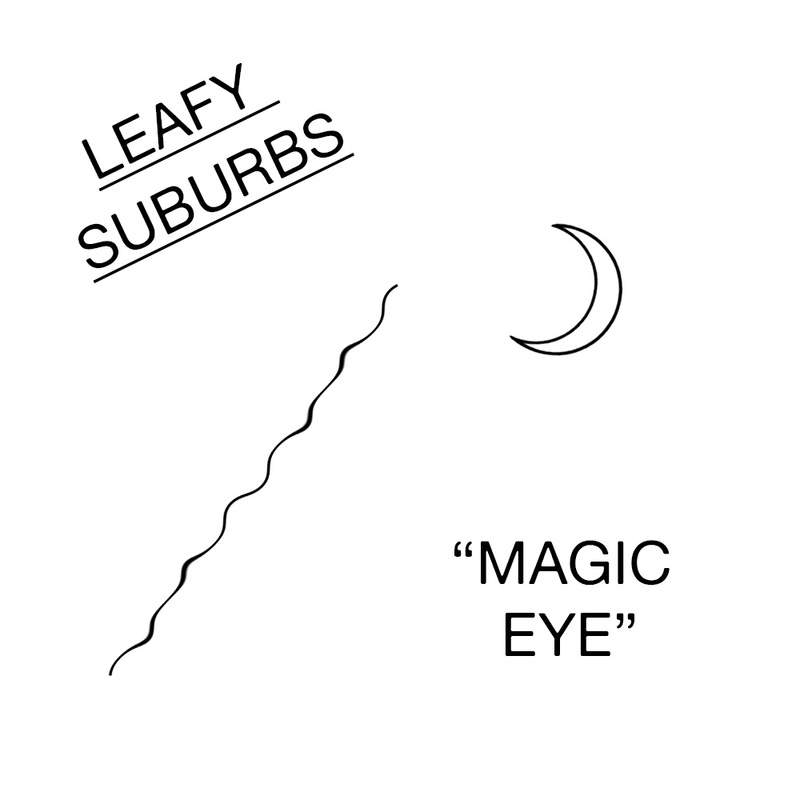 ‘Magic Eye’ is a preview from an upcoming cassette on Perth’s Pouring Dream, the label who also hosts Leaving, who we featured last week. ‘Magic Eye’ lives in a similar realm to the recordings that appears on his LP ‘Slow Lights’, clashing aspects of house and techno with more ambient and exploratory passages. You can listen to Leafy Suburbs’ most recent LP ‘Slow Lights’ on bandcamp.